Edith Paif fans take heed. 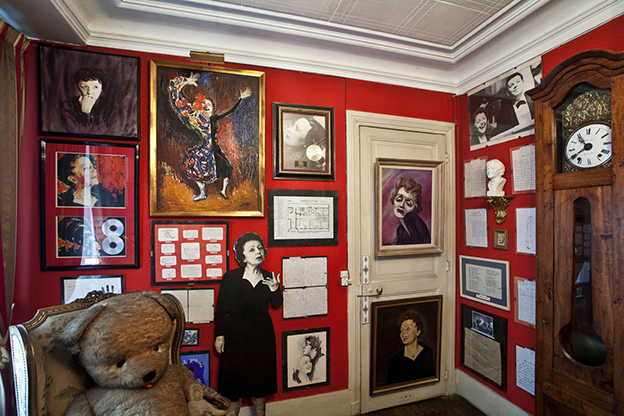 She has her own museum and although the hours are limited and reservations are required and it’s squeezed in an offbeat neighborhood, it’s worth a visit. 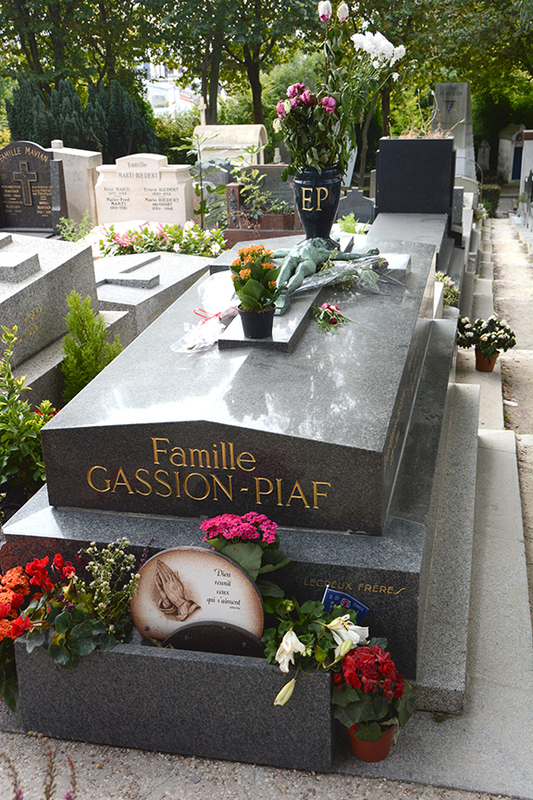 Although she died in 1963, her plot at Pere Lachaise cemetery is still adorned with fresh roses by her devoted followers. 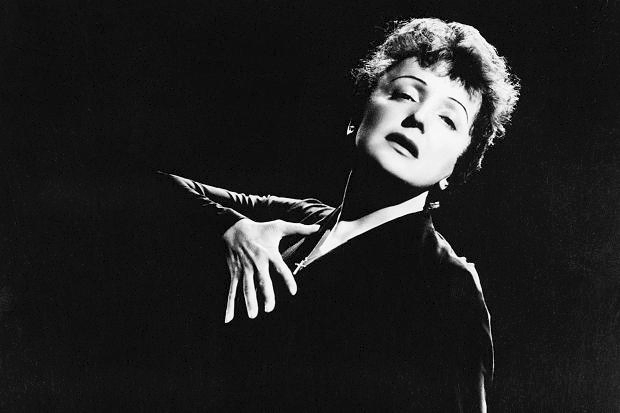 The cabaret singer (the “little sparrow”) became widely regarded as France’s national diva. Her music was often autobiographical with her singing reflecting her life in chanson and ballads, particularly of love, loss and sorrow. 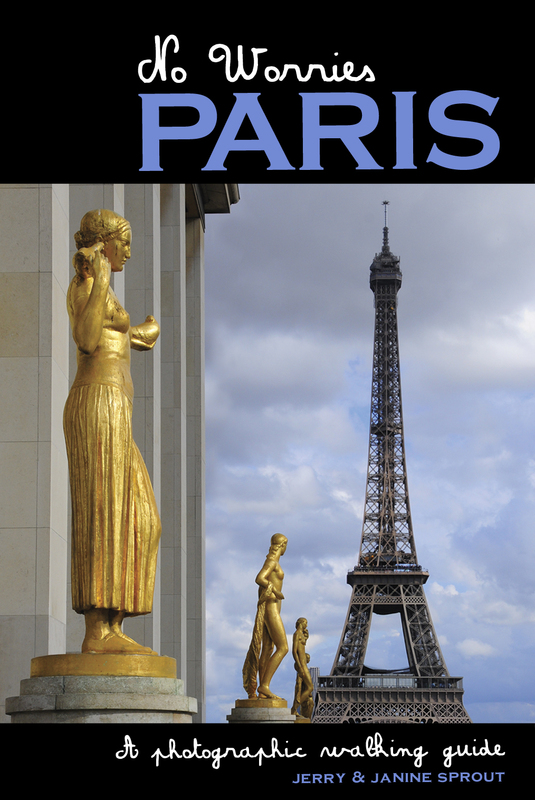 She wrote the lyrics to “La Vie En Rose” (life in rosey hues, life in the pink), its lyrics telling about retaken love and appealing to those who had survived the difficult wartime. 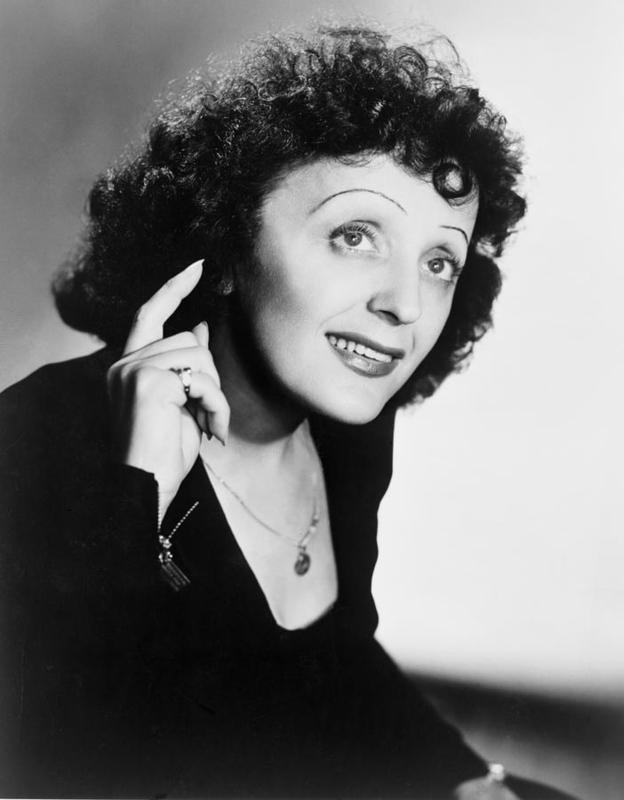 The song which made it’s debut in 1946 made her internationally famous.